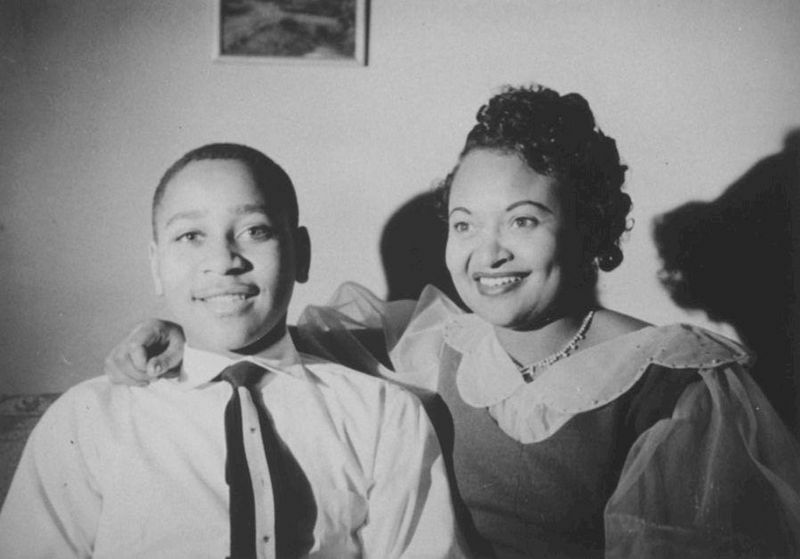 Taraji P. Henson to produce and star in Emmett Till film. 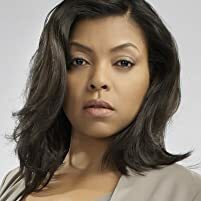 During an interview for her January 12th film Proud Mary, Taraji P. Henson revealed that she will be playing Emmett Till's mother Mamie Till. I think she has the right look to play Mamie Till. And we all know that she can deliver acting wise. Although a starting date hasn't been announced John Singleton has been attached to the project as director. Henson will produce the film through her production company, TPH Productions. On the Screen: Dr. Martin Luther King Jr.